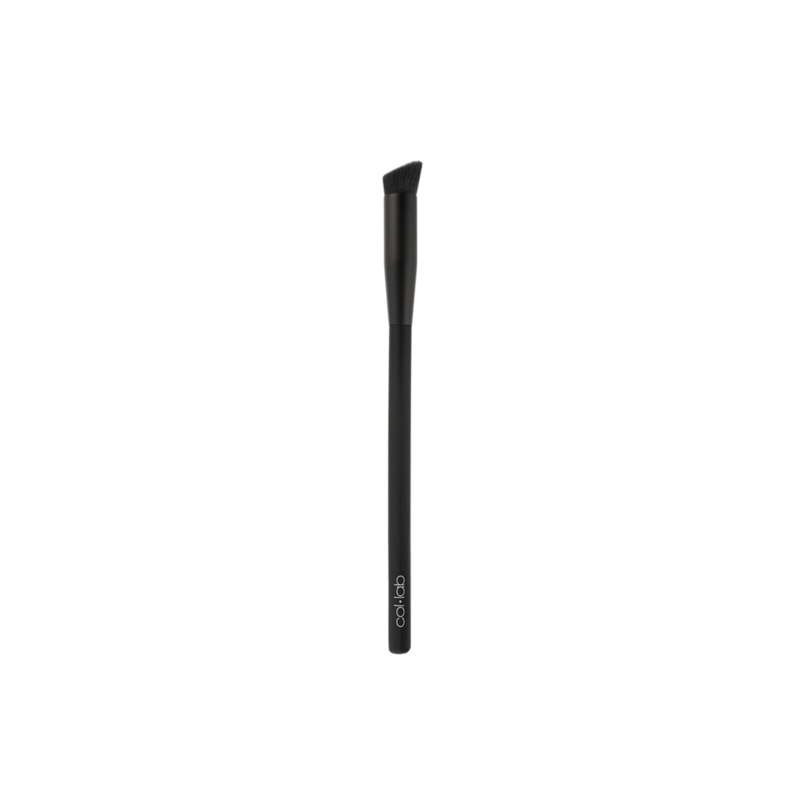 Angled brush featuring soft, short, dense hairs is perfect for precise application and blending of concealer and camouflaging any small imperfections. Squeeze a small amount of concealer onto the back of your hand. 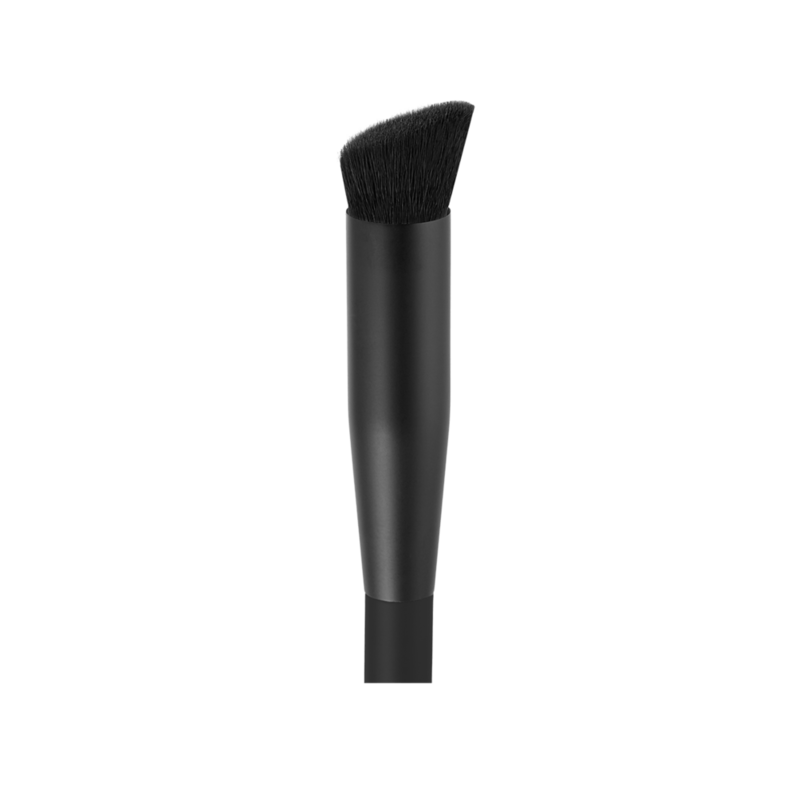 Dip brush tip into concealer then apply over the area to be covered, blending well into the skin.